Apple on Wednesday released the latest iPhones at the Steve Jobs theatre iPhone XS, iPhone XS Max, and iPhone XR. For the first time, Apple has launched a “most affordable” iPhone ever, and it has been made by keeping the Asian smartphone market in mind. The iPhone XR comes at a starting price of Rs 76,900 which goes up to Rs 91,900 for the 256GB variant. 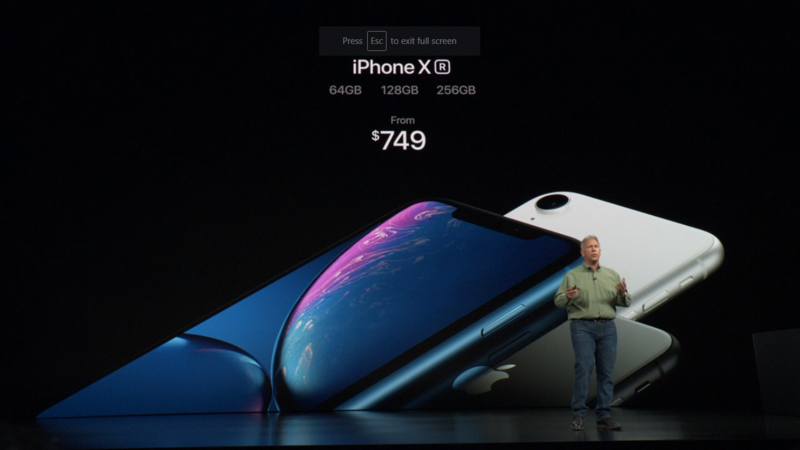 Apple did some additions and subtractions in the iPhone XR compared to the iPhone XS to achieve the price such low. Here are all the changes you need to know about the iPhone XR before making your mind actually to buy it for yourself. The iPhone XR comes with a 6.1 inches Liquid Retina display which is an LCD with smaller HD+ resolution and less pixel density. The iPhone XR comes with the same edge to edge screen, but the bezels are comparatively thicker than the bezels on iPhone XS. The Apple iPhone XR comes with the aluminum frame instead of the Stainless Steel frame which Apple used in iPhone X and iPhone XS. This is not some kind of excessive price cut because the material is 7000-grade aluminum which is a premium material for a smartphone. The only thing which is not done perfectly is that the iPhone XR is noticeably thicker and heavier than the iPhone XS. The iPhone XS is 7.7 mm thick whereas the iPhone XR is 8.3mm thick and the iPhone XS is 177 grams whereas iPhone XR is 194 grams. The difference is not much, but you should know its there. The iPhone XR comes with a single 12MP sensor for rear photography with the same f/1.8 aperture size and portrait mode. The iPhone XR comes with the same features as the iPhone XS except for the 2X optical zoom, but it comes with 5X digital zoom. All the other functionality like Bokeh mode and Selfie Portrait mode with depth control. The Apple iPhone XR comes with the same A12 Bionic chip which Apple put in the Apple iPhone XS. This new chipset is the most powerful smartphone chipset ever built with the 7nm process. 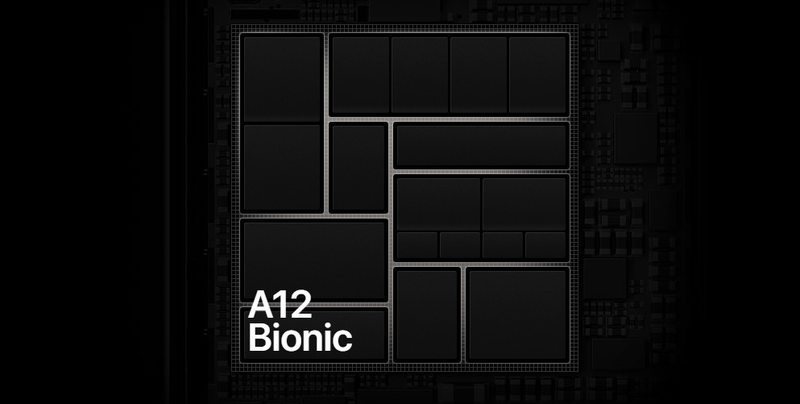 The A12 Bionic chip is almost 15 percent more powerful than the previous generation of Apple chipset. Apple has added a less powerful modem in the iPhone XR in comparison to the iPhone XS and XS Max. 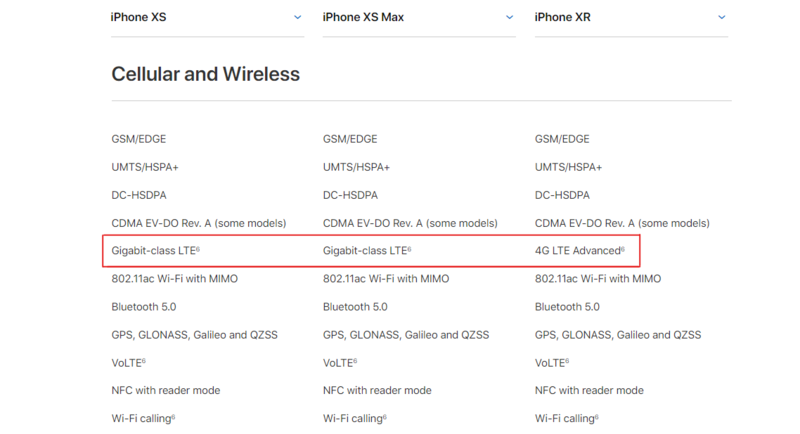 The iPhone XS Max comes with Gigabit-class LTE which will provide up to 1.3Gbps of download speeds but the iPhone XR comes with 4G LTE Advanced modem which will not offer the same download speed as iPhone XR. The iPhone XR can be a great deal if you only care about the gaming and the camera performance. If you need an excellent display to enjoy your multimedia on then, it could be a deal breaker because the quality of the LCD is nowhere near the iPhone XS’ OLED display. Now Apple Is Like Every Other Brand Who Hide Whats Buyers Should Not Know. The blogger haven’t seen the phone but trying to post a review. Apple XR screen resolution is as good as Apple XS. Apple has given the best of LCD display ever. Try it first and then opine.